Animals' Angels is an animal welfare organisation based in Frankfurt, Germany. 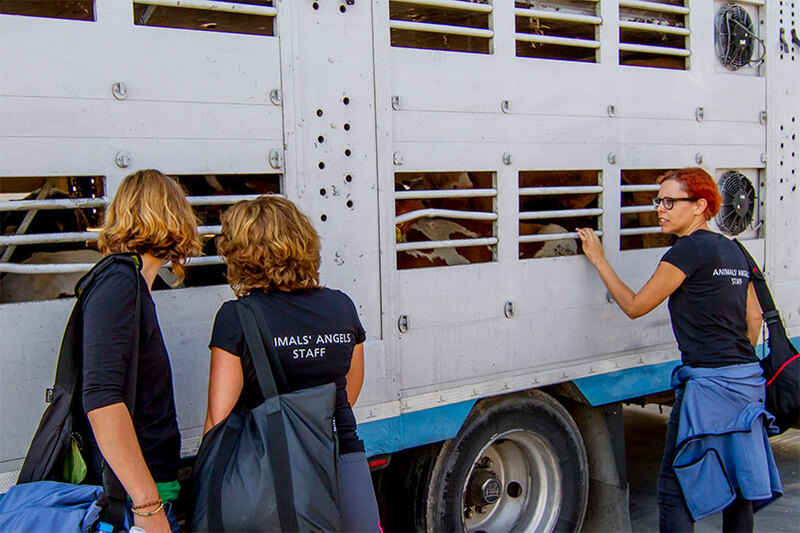 Our commitment is to the so-called 'farm' animals, focusing on the protection of animals during transport. Among other things, we demand the abolition of long-distance animal transports. 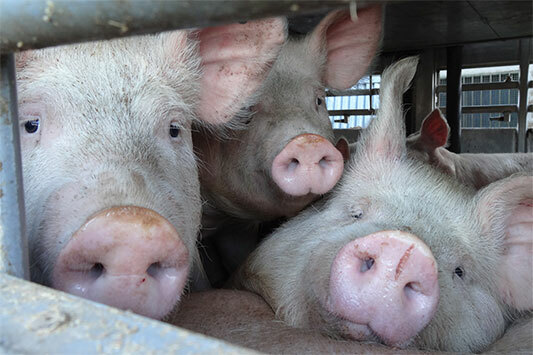 Until then, we want to achieve that animal transports at least comply with existing legislation. Animals' Angels is a German animal welfare organisation founded in 1998 as non-profit association by Christa Blanke. 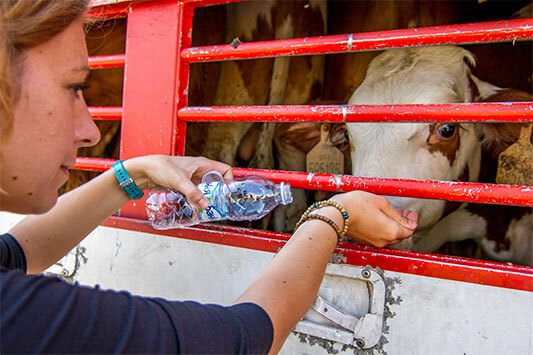 Our commitment is to the so-called 'farm‘ animals, focusing on the protection of animals during transport. In Europe and worldwide, we are there with the animals on the streets, at animal markets, at border control points or at slaughterhouses. Where necessary, we carry out animal husbandry inspections. We show solidarity with the animals and to help as far as possible on the spot. We document shortcomings, file complaints and report them, demanding compliance with existing animal welfare regulations. Where this protection is not sufficiently regulated, we are committed to creating better standards. We work together with the authorities based on mutual trust. One of our main objectives is the abolition of long-distance animal transports. 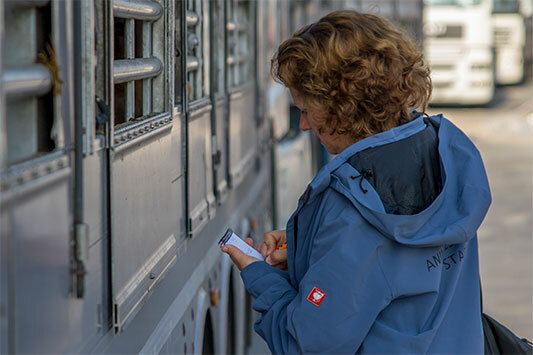 In the process, we want to ensure that animal transports at least comply with current legislation. To achieve this, the conditions for animals must be continually improved. Above these goals stands our vision of a new human-animal relationship that respects the dignity of animals and their right to life. 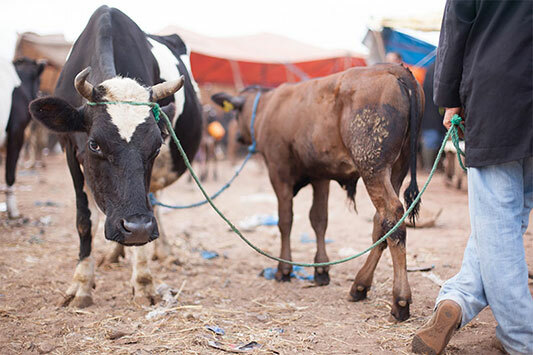 Our expertise and experience have earned us an international reputation as an animal welfare organisation that pursues its cause convincingly and with binding ethical standards. Our information is regarded by the authorities as being serious and reliable. Animals' Angels does not receive any public subsidies. We finance our work exclusively through donations and thus secure our political independence. A committed circle of friends and donors actively supports us.